As car automation technologies like navigation and infotainment systems emerge as the next big opportunity for the automotive industry, patent disputes similar to those seen in the smartphone business have not unexpectedly surfaced in the industry. The U.S. International Trade Commission is expected to announce Wednesday an investigation into charges by Advanced Silicon Technologies in Portsmouth, New Hampshire that a number of car makers like Honda, Toyota, BMW and Volkswagen, and component makers like Harman, Texas Instruments and Renesas Electronics infringe on certain claims of four of its patents relating, among other things, to car infotainment systems, according to a notice by the ITC on the U.S. Federal Register. The investigation under section 337 of the Tariff Act of 1930 could lead to a ban by the ITC on the import and sale of the infringing products in the U.S., if the infringement is proven. The patents assigned to Advanced Silicon were previously held by Advanced Micro Devices which also holds a non-exclusive license to them in the U.S., according to Advanced Silicon's filing in December before the ITC. 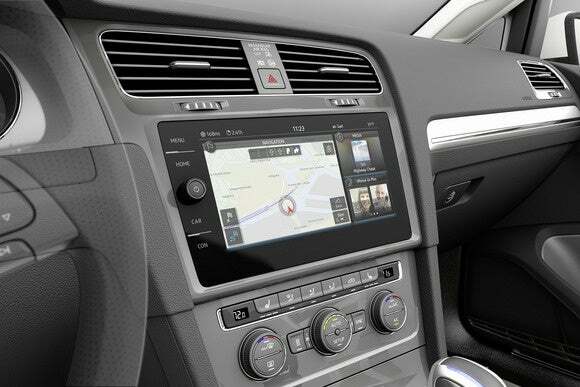 The accused products include infotainment systems, head-end units, navigation systems, graphics processors, microprocessors and other computing or graphics-capable electronics devices, and the vehicles containing such components and systems. Advanced Silicon Technologies had in December also sued these companies for infringement and consequent damages in the U.S. District Court for the District of Delaware for allegedly infringing some or all of these four patents. A number of patent holding companies, also known as 'patent trolls,' accumulate patents to sue for damages, but don't have their products competing in the market. Unified Patents, a member-based organization that aims to counter these non-practicing entities, said in July last year that almost all the litigation in the automotive sector is NPE-based as such entities find the sector "is a ripe place to purchase patents for the goal of assertion." Most of the litigation is in the area of safety and infotainment systems.